Author and ISU archivist April Karlene Anderson. One of the perks of being an archivist: getting to pose with ISU alum, actor Gary Cole, who brandishes Charles Hovey's saber. Now 160 years later, the school has dropped "Normal" from its name, and it finally has a written history of the people, ideas and buildings that make up ISU. April Karlene Anderson is the university archivist and author of the new book just out from Arcadia Publishing. Anderson said she was eager to give students and alumni a chance to learn the inside story of ISU through the years, and how it's impacted the wider world. That impact began in the 19th century with the cultivation of an educational philosophy known as Herbartanism. "It's actually a German-based educational philosophy that was started around the 1830s," Anderson said. "Charles DeGarmo brought it back to Illinois State, which was then a teachers college. It became known as American Herbartanism and it flourished and became the pedagogy taught in the United States. All the Normal Schools were teaching it and it started here. Elements of this philosophy are still found in education today." Herbartianism included teaching children how to be moral, upstanding citizens and included teaching new concepts in steps that included a student's previous knowledge base. It's only fitting that the building on ISU's campus that houses the College of Education was named for DeGarmo. Degarmo is positioned on the west side of the ISU Quad, next to Cook Hall, which could be considered the most unique building on campus. Because it's a castle. Blame it on a former Illinois governor, said Anderson. Actor and ISU alum Gary Cole wields the saber of Charles Hovey as he poses with archivist April Karlene Anderson. Her new book chronicling the history of ISU is from Arcadia Publishing. "There was a governor who was very fond of castles, so five state universities in Illinois have castles. The rumor is, and I say rumor because I haven't been able to prove it yet, that if you were to take the building plans of the five castles and put them together it will make one giant castle. And my first question would be 'Why?' And my second question would be "Prove it!'" laughed Anderson. Across the Quad from Cook Hall sits the administration building, named for the university's first president, Charles Hovey, a friend of Abe Lincoln who served as a major general in the Union Army during the Civil War. Hovey's contribution to ISU earned him the right to have a building named after him. Earning no such right was President Brown, who served from 1930-33. "Well, he has a little bit of a sordid history," explained Anderson. "He was here when the university was on the brink of closure.We were in danger financially, and also in losing our accreditation. So he took it upon himself to do this reconstruction of our administrative system within the campus. He saved the university by helping develop new academic departments, but at the same time, he may have had a little somthin' somthin' on the side with a lady friend. "The story was that he brought with him to campus a woman who was his secretary, but he forged her certifications that she had a teaching certificate when she actually did not. And then she started firing long time faculty. When the faculty found out about her non-credentials, they put together a committee and were going to kick Brown out. He ended up resigning and leaving almost in the middle of the night." Of all the presidential portraits at the university, two are unaccounted for. One of them is Brown's. Anderson believes he may have taken his presidential portrait with him when he left. 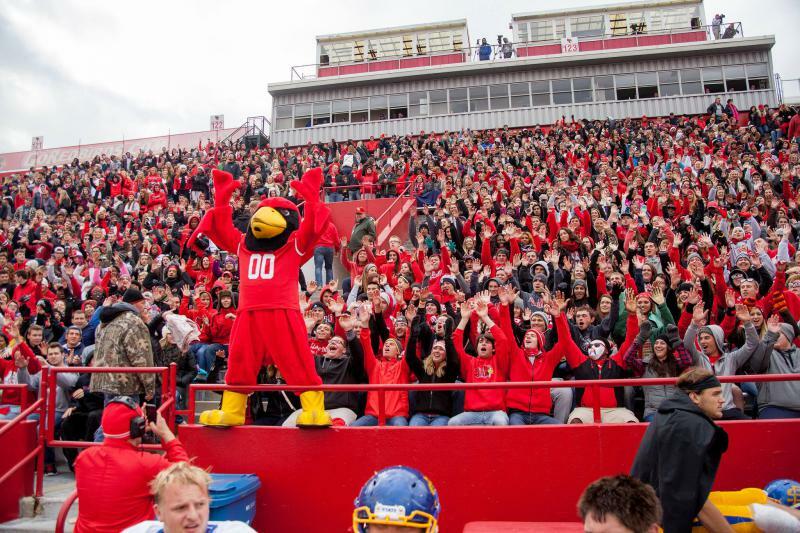 Illinois State University celebrates Homecoming week Oct. 16-22, with a variety of events to engage the whole community. 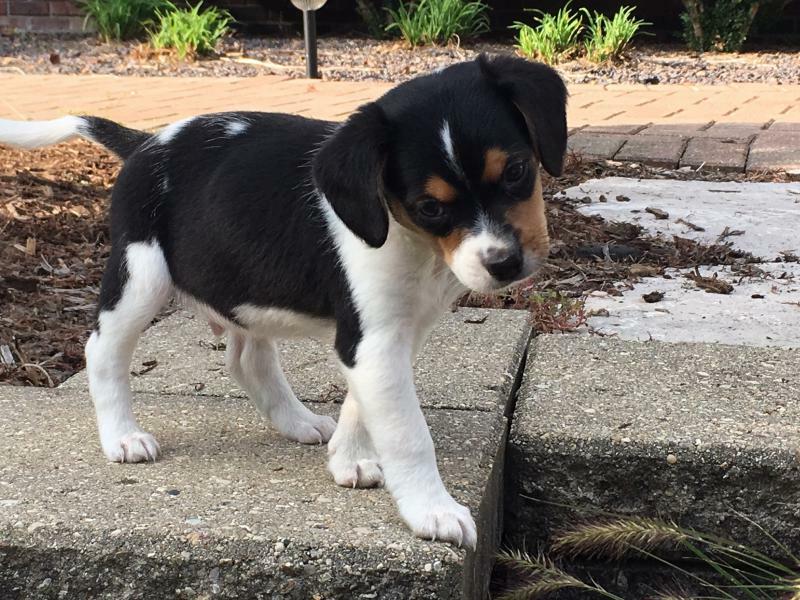 October is Adopt a Shelter Pet Month. But if you want to help shelter animals without going the adoption route, there's a great alternative that can have a positive impact on the lives of homeless animals. 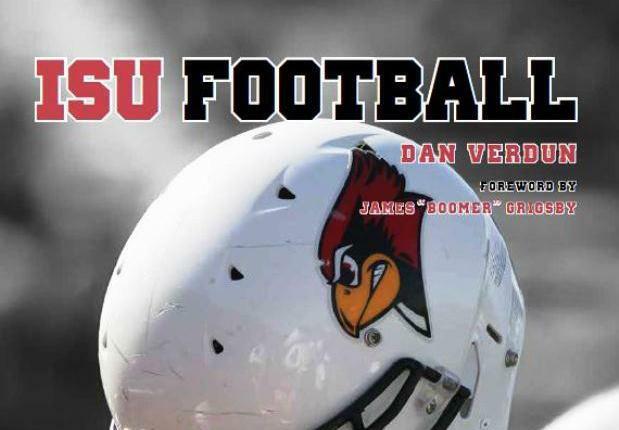 As Illinois State University's football Redbirds prepare for an unprecedented third consecutive appearance in the NCAA-Football Championship Subdivision post-season tournament, a central Illinois native has written a book on the history of the program.